In a crowded year-end film landscape, very good films with award aspiration are always going to fall off the map. Oren Moverman’s Time Out of Mind seems to be one this year. 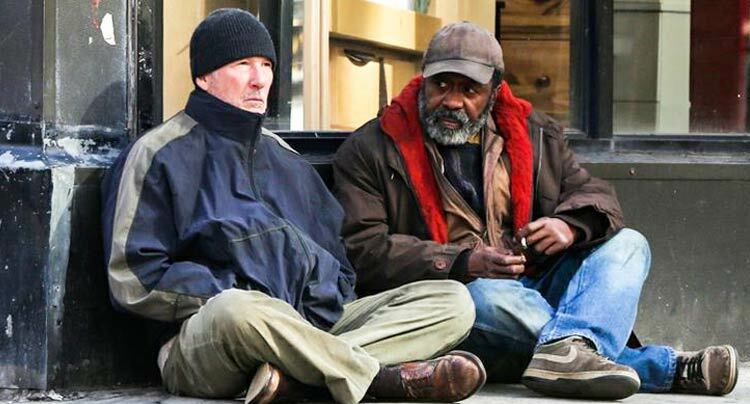 The New York City drama stars Richard Gere as a man recently homeless and widowed as he tries to navigate the difficult conditions and the city’s complicated process while trying to reconnect with his adult daughter. In three films, Moverman (The Messenger, Rampart) has shown no hesitance to bring heavily dramatic work to the screen, and he employs a very interesting perspective to Time Out of Mind in the way he shoots Gere on the cold streets. The former A-lister doesn’t totally blend into the role, but it is a shockingly different look for him. Veteran actor Ben Vereen is great in a supporting role as a fellow homeless man more entrenched in the system. In hopes of not being completely neglected (perhaps like it’s subject), you can stream Time Out of Mind now on Netflix. 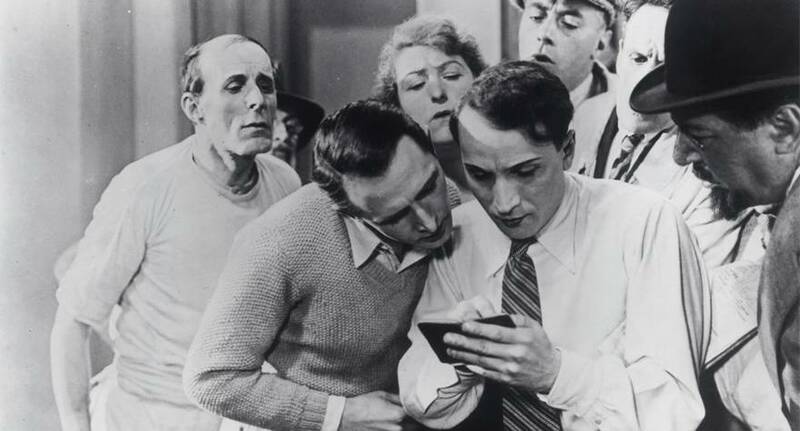 The early sound period is one of my absolute favorites and French auteur René Clair is one of the great masters of the period. Clair is probably best known for À Nous la Liberté, the musical that is shockingly similar to Chaplin’s Modern Times, but Le million is every bit as wonderful. Considering that The Jazz Singer happened only four years previously and silent films were still being near 1931, Le million‘s breadth in use of sound is pretty extraordinary. For its plot, the film is a madcap comedy about a man racing across Paris to recover his jacket that includes a winning lottery ticket in the pocket. It is a light, fast-paced, and music-packed flick unrivaled in its time. You can see Le million as part of Fandor’s “Criterion Picks” until December 27. In hot anticipation of Tarantino’s upcoming release of The Hateful Eight, this is a perfect time to re-watch his mixed-genre double-feature masterpiece Kill Bill. By 2003, the mercurial filmmaker had already made a name for himself, but Kill Bill was perhaps the first clear look at what kind of innovator he is. Originally conceived as one four-hour film, it was eventually broken up to make for a more traditional release—in a way, this foretold the studio mentality of breaking one whole story into different parts. The quality of Kill Bill wasn’t affected, though, even as many may prefer to take in both volumes at once. Full of vibrant characters, a very cool martial arts throwback plot, and a number of stunning action sequences, its legacy lives on as its creator continues to push the cinematic envelope. As you spend time with your family this holiday season, keep in mind that it could be worse—as is evident in faux-doc horror film The Visit. Hailed as M. Night Shyamalan’s return to quality filmmaking, the film is a thoroughly satisfying thriller with a few genuinely scary sequences. 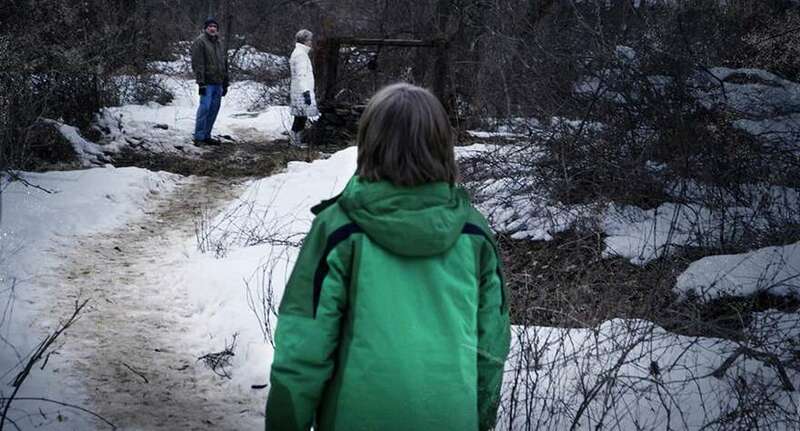 There may be plot details that don’t quite hold up and the inevitable twists may not exactly be any grand revelation, but this is no doubt the work of a very talented filmmaker who is looking to use the horror subgenre in creative ways. Of special note is Chicago stage actress Deanna Dunagan who gives a remarkable performance as Nana—at times heartbreaking, at other times completely frightening, she is obviously giving her all to the role and it pays off. You can check out The Visit to rent or buy on iTunes this week, three weeks before DVD and Blu-ray. Joann Sfar's polarizing neo-noir contains a sharp sense of style and a paper thin storyline.